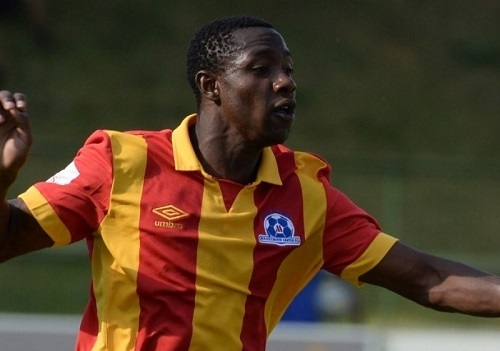 Maritzburg chairman Farook Kadodia says Zimbabwean international Evans Rusike is more interested in a European move than to ABSA Premiership clubs. Rusike has attracted interest in the past from a number of big SA clubs like Kaizer Chiefs and Mamelodi Sundowns after scoring nine goals in all competitions last season. “Rusike has made it very clear that he prefers going overseas than staying in South Africa so he wants to basically prepare himself for that. “We firmly believe he needs to prepare himself more to get the attention of clubs in Europe Kadodia added. Rusike is currently part of the Warriors squad at AFCON 2017.